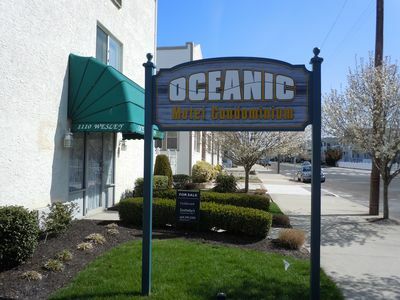 Enjoy a stay at the Oceanic, located just 2 blocks from the beach and boardwalk. 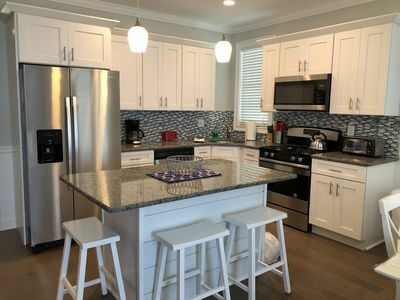 The studio unit has keyless entry, queen bed, queen pullout couch, flat screen TV and DVD, kitchenette, reserved parking spot, pool, outside BBQ, beach tags, and on-site coin-operated washing machine. 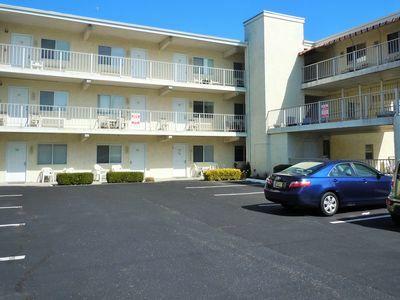 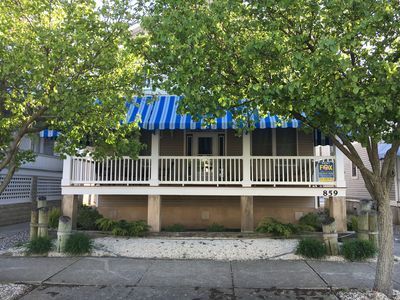 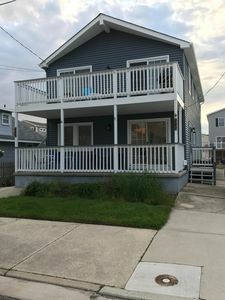 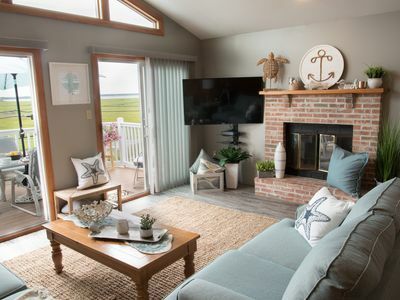 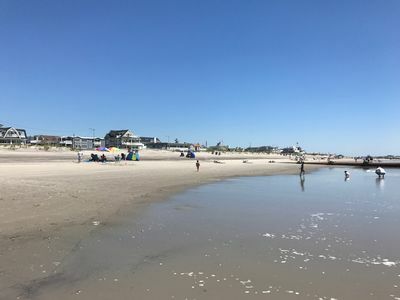 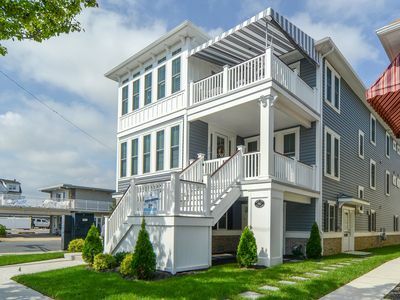 If you are looking for a CLEAN, CONVENIENT, and AFFORABLE place that sleeps 4 that is close to the amenities that Ocean City offers, you have found your place! 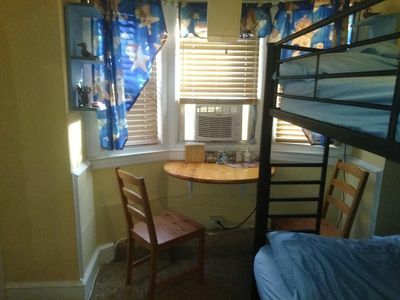 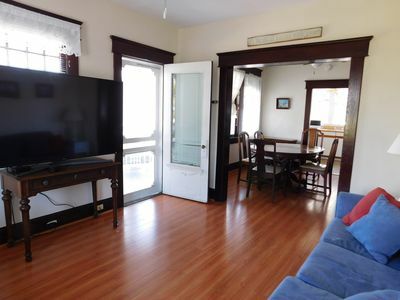 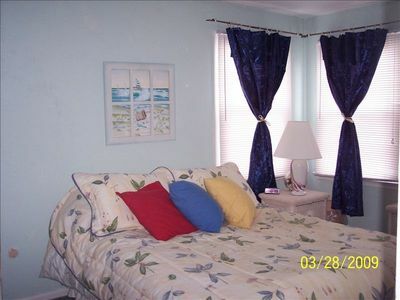 Less than 2 blocks From Beach - sleeps 10-12, so charming! 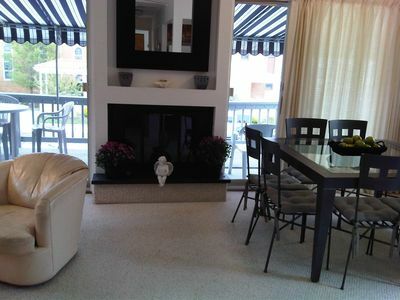 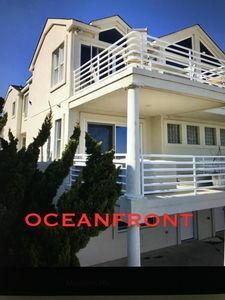 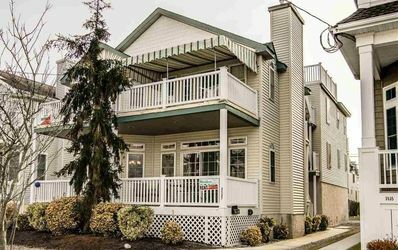 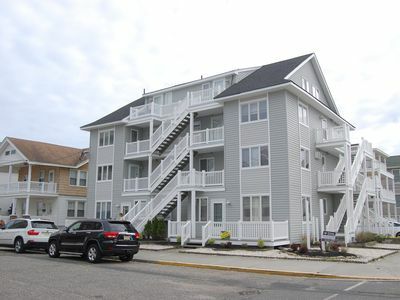 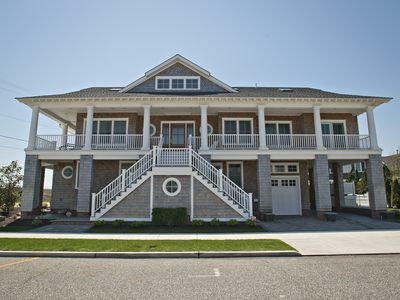 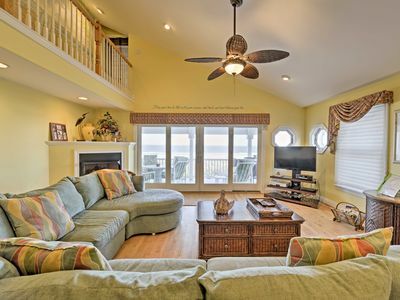 (#4) 3 Bedroom Unit on the Beach-Block in the HEART of the Boardwalk! 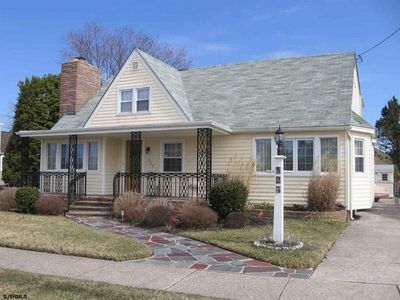 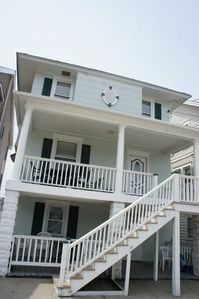 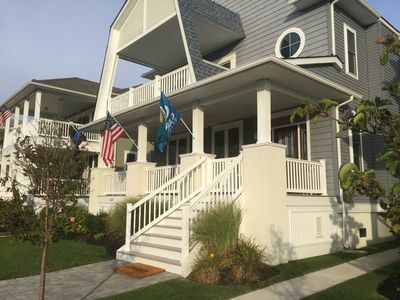 NEWLY renovated TOWN HOME in Sea Isle City: A Cozy, Classy, CATCH for ALL!!! 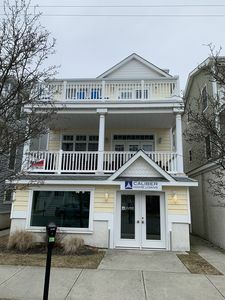 Beautiful OCNJ Condo just steps to the beach, boards and downtown!